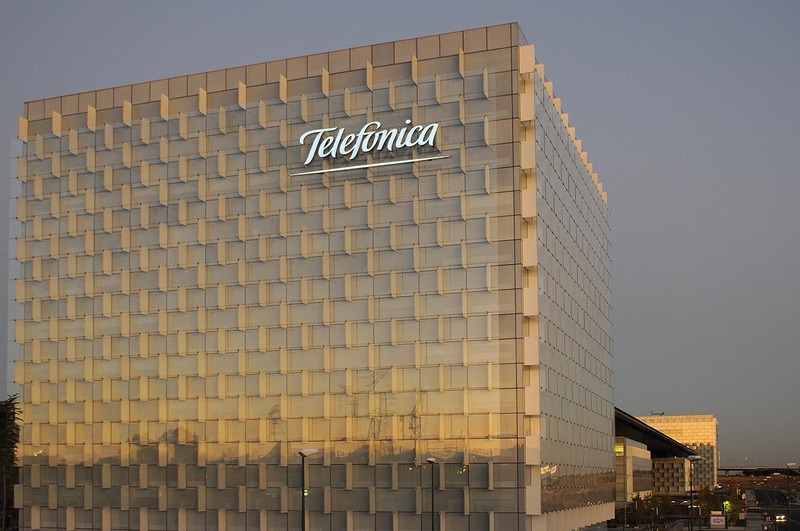 Telefónica is using Nagra to provide content security for its Movistar IPTV service and 4K UHD content in multiple markets on the latest generation of set-top boxes. The Spanish telco has deployed the Nagra Security Services Platform (SSP) managing the Nagra Connect client to secure its Movistar IPTV service. Nagra said this is the first deployment of the Nagra SSP and Nagra Connect with a telco provider in an IPTV environment. Nagra SSP can be deployed on an operator’s premises or in the cloud, in a software-as-a-service model, while the Connect client combines conditional access and DRM functionality in a single native IP security solution. 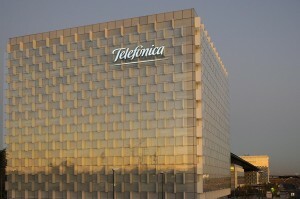 Nagra said that its platform provides Telefónica with a single, 4K-ready content protection system capable of securing multiple devices types, from existing set-top boxes to next generation set-top boxes, as well as multiple use cases as required by the operator regarding live TV. “We are proud that Telefónica has selected Nagra as their security partner for their worldwide IPTV deployments,” said Maurice Van Riek, SVP content and asset security for Nagra.